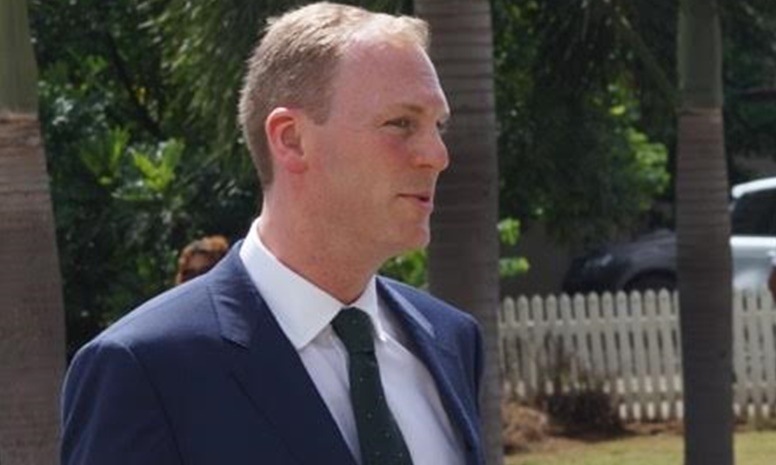 The British Virgin Islands (BVI) financial services industry has received a big vote of confidence from the territory’s brand new governor, Augustus Jaspert, who arrived from the United Kingdom this week. During a swearing-in ceremony at the High Court in Road Town on Tuesday, Governor Jaspert noted the huge impact the BVI has internationally especially in relation to financial services. He also noted the international attention that the territory has been getting – albeit negative at times. Some international players in the industry have continued to label the BVI a tax haven, which they claim facilitates tax evasion and money laundering – claims that the BVI denies consistently. 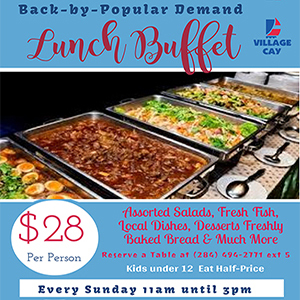 Governor Jaspert, in a relatively brief reference to the financial services industry, indicated that the BVI has an effective regulatory regme in place. “The Virgin Islands has demonstrated the importance of taking pride in effective regulation,” Governor Jaspert declared. He noted that his role in the BVI includes helping to tackle whatever problem may arise, adding that the future of the territory rests on a strong foundation. “My role is not to direct these, but to engage with all parts of the community to listen; to hear the hopes aspirations, dreams and also the challenges and problems; and to work together to find ways to tackle these,” Governor Jaspert further said. The BVI financial services industry, which is being restructured following challenges such as declines in company incorporation, directly account for more than 60 percent of Government revenues annually.